of our Easter week EGGstravaganza! 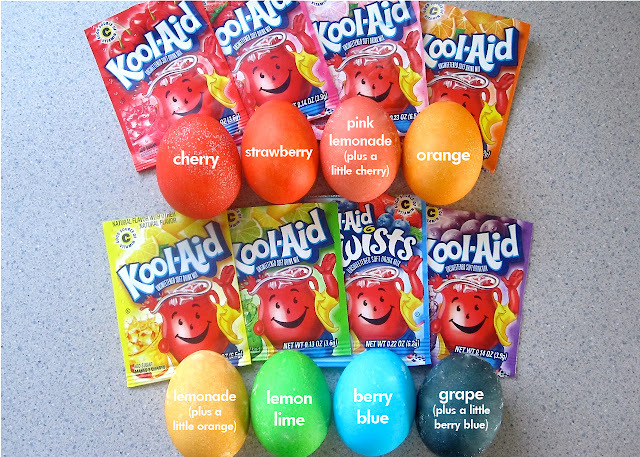 Have you been noticing ALL of the great ideas lately of things to do with Easter Eggs. 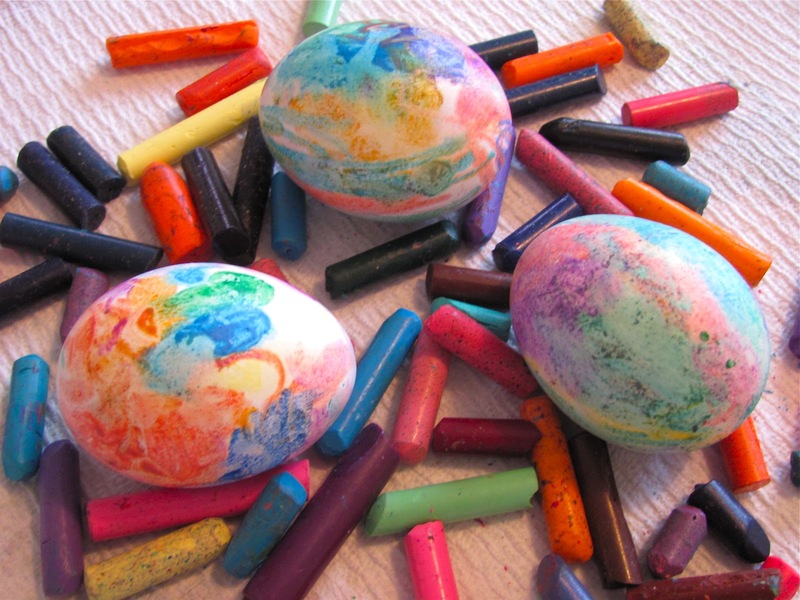 It's not just dunkin' your eggs in a bowl full of coloring anymore! Check these awesome ideas out... 101 ways to be exact! Plastic, real, colored, stamped, painted, glued, and glittered!We've got 'em all! 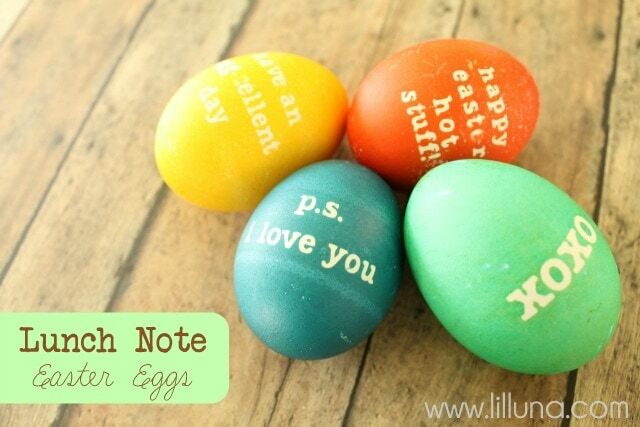 Lil' Luna did a few fun things with her eggs, but these lunch note ones are my absolute FAVE! 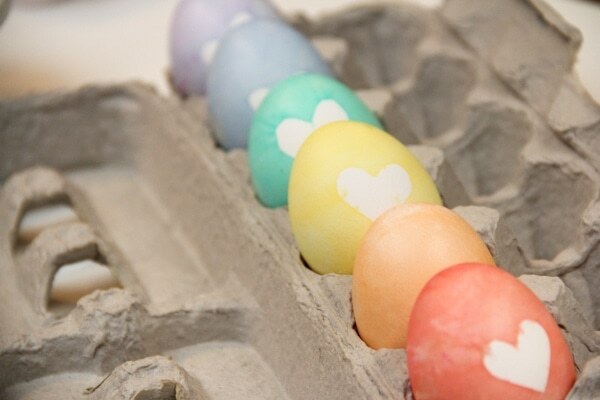 Sew and the City added a touch of glitter to her Easter eggs! Visions of Sugar Plums made these adorable fabric Easter eggs... and I love 'em! CUTE idea from Lovely Indeed. 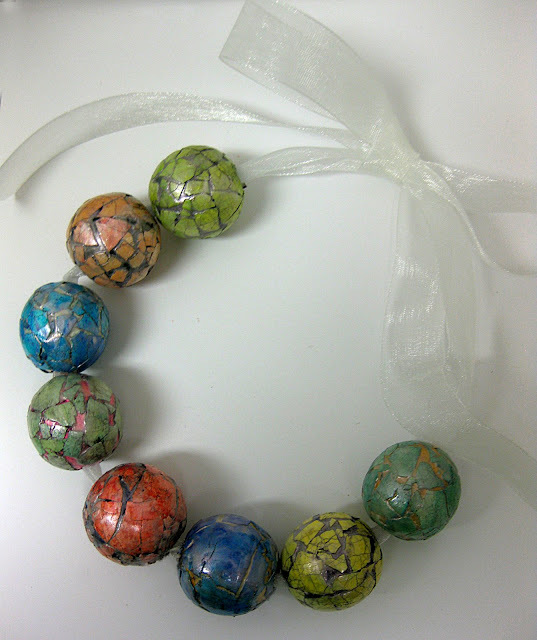 Get ANY shape you want using just masking tape! 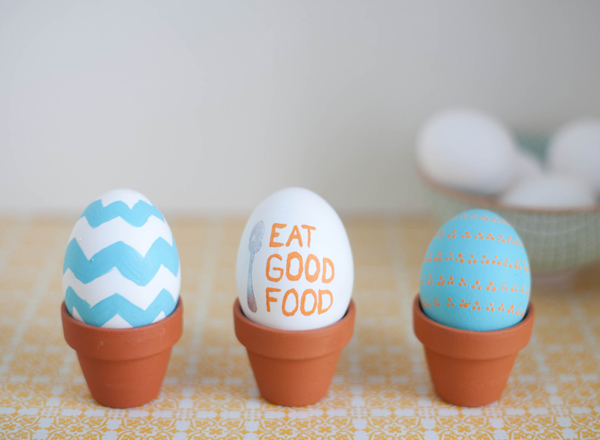 How stinkin' cute are these Easter egg holders from Homespun with Love! 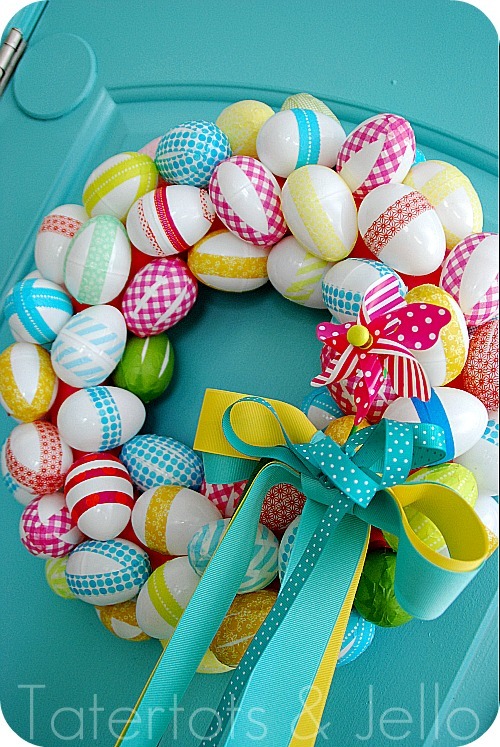 Tater Tots and Jello made this CUTE Easter egg wreath, decorating each egg with a little bit washi tape. 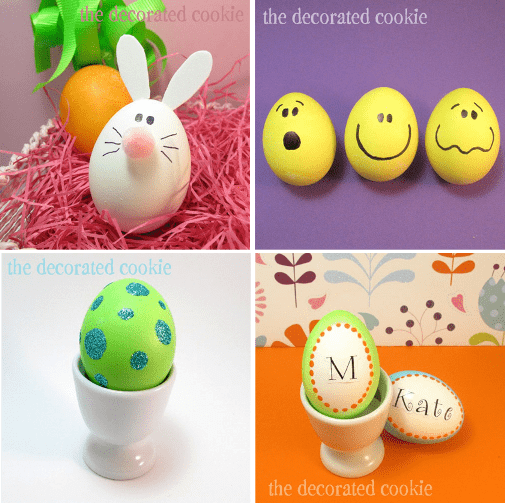 One Charming Party made these cute Easter eggs using contact paper as a stencil. 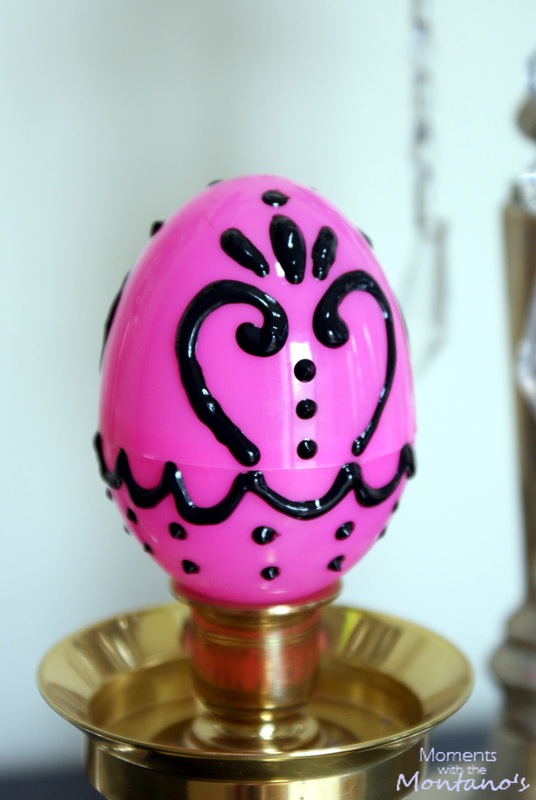 52 Mantels decoupaged her Easter eggs and they look FAB! 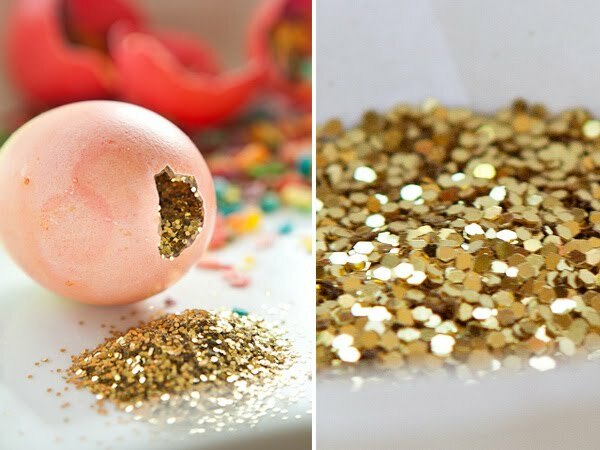 Glitter confetti eggs from Oh Happy Day! This is a cute idea from The Magic Onions... if you can bear to part with something that's silk. 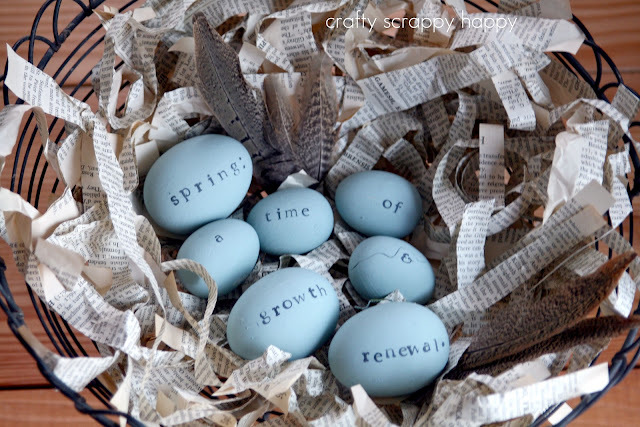 Our Life in a Click shared her Easter egg garland with us! Too cute!! 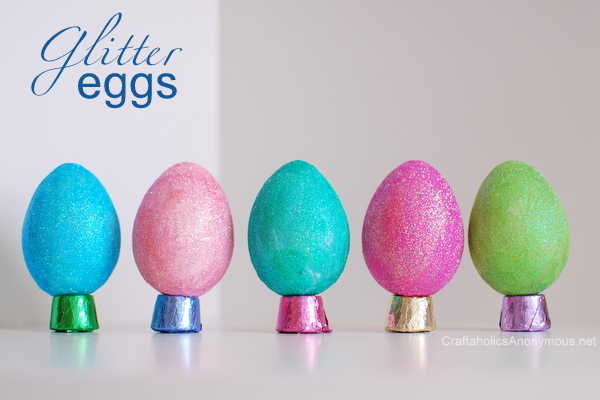 I LOVE these glitter eggs from Craftaholics Anonymous! How cute are they on those Rolo candies! 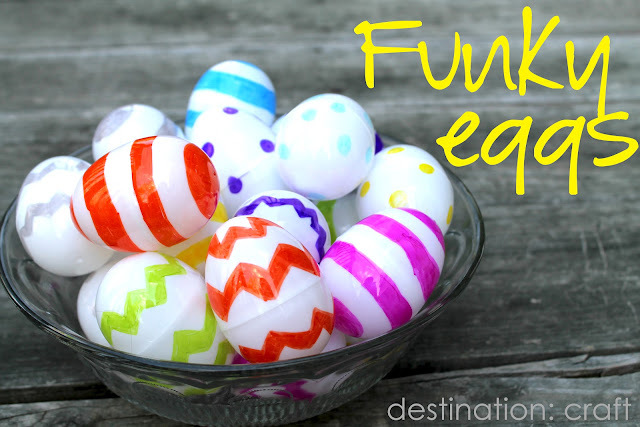 22 uses for plastic Easter eggs from Tip Junkie! 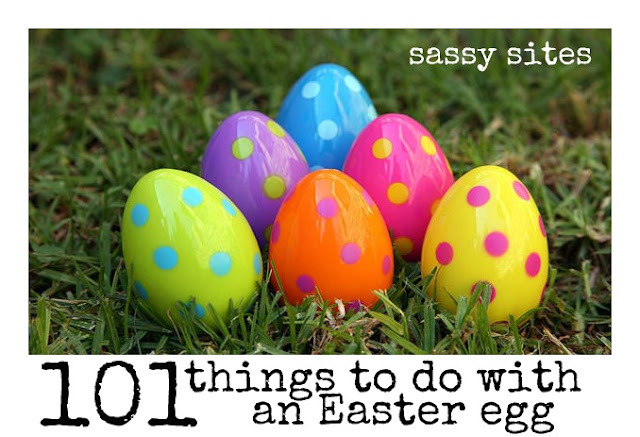 101 things to do with an Easter egg! WHEW!! 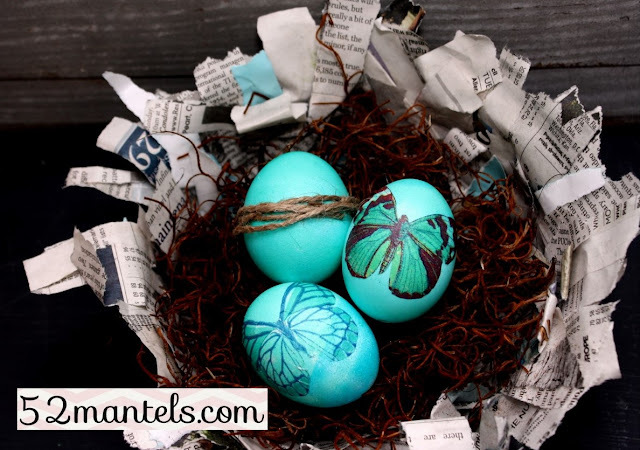 Thanks for including my butterfly eggs in your collection! Lots of great ideas there!! Thanks for including me! Great collection! What adorable ideas! I am just now getting my Easter egg idea up....today! 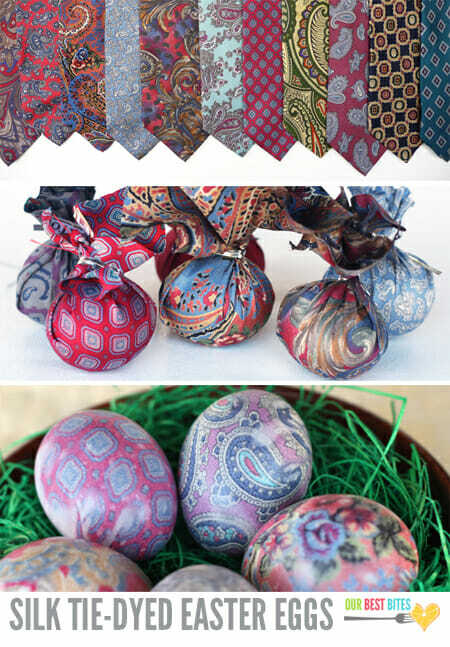 Thank you for including my paper-wrapped eggs! I'll have to bookmark this page, it's the most comprehensive egg roundup I've seen so far! Ohh yayy! I am so thrilled to be a part of this great and completely inspiring post! Thank you!!!! :o) I might just have to try some of these other wonderful ideas!!! Thanks for the inspiration! Thanks these are awesome, I just shared your post on Facebook and my blog. Great!! Marni, thanks so much for including my Sharpie Easter eggs!! This collections is fabulous!! 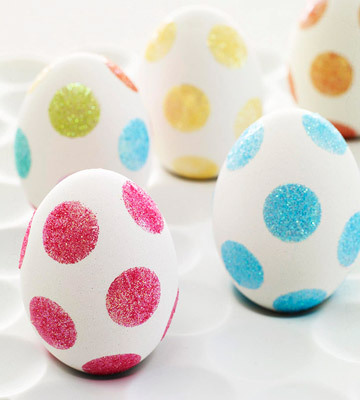 Thank you very much for featuring my glittered eggs! 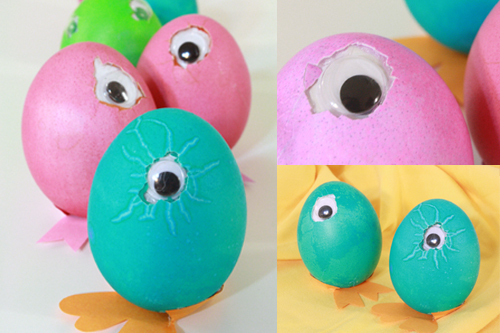 And wow…what an inspiring collection of egg decorating techniques and idea…off to check the rest. 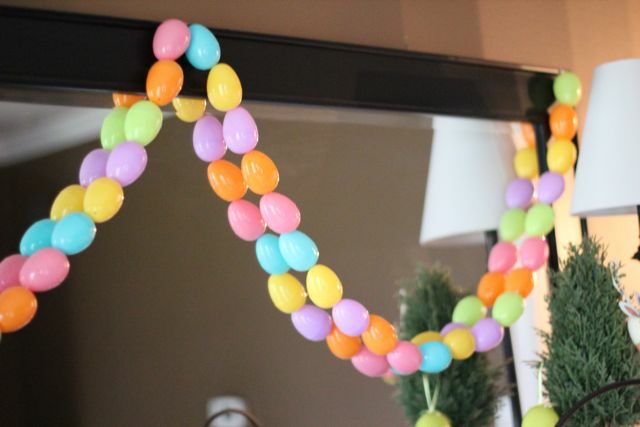 Thank you so much for including my easter egg garland. I'm honored!!! SO many great ideas! I'm inspired for next year! What an awesome round up!! 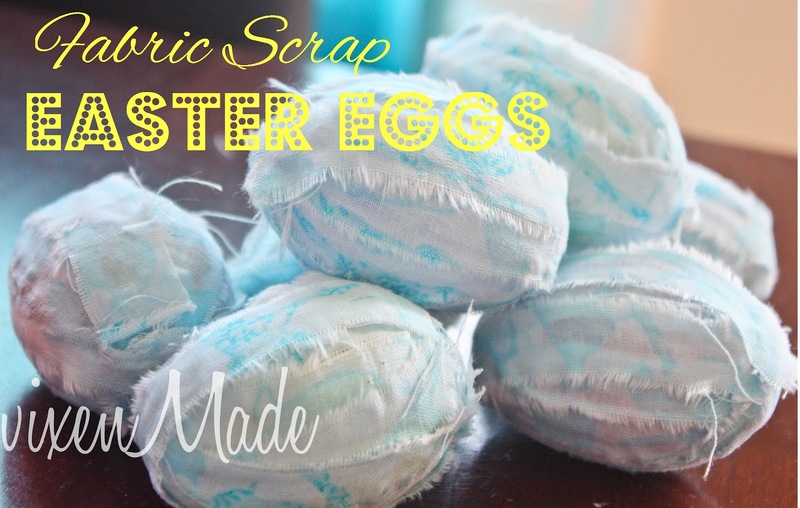 Thanks a million for including my fabric scrap eggs! I'm honored. 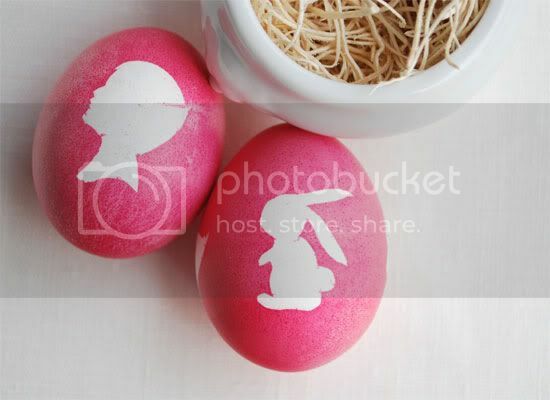 Thank you for including my Pip Squeak Easter Eggs in your collection. 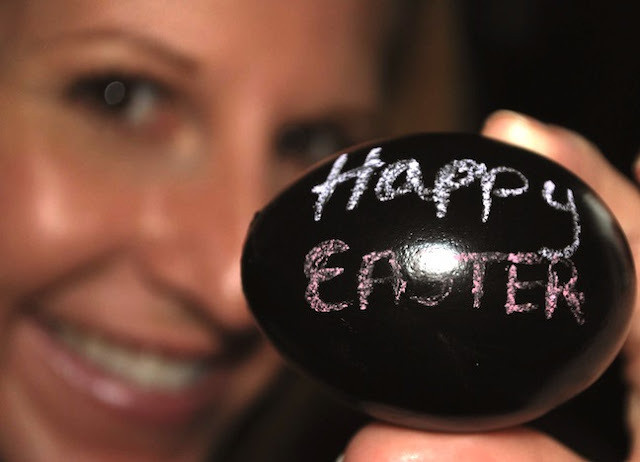 Thanks so much for including my puffy paint eggs! Thanks for the feature, chica! 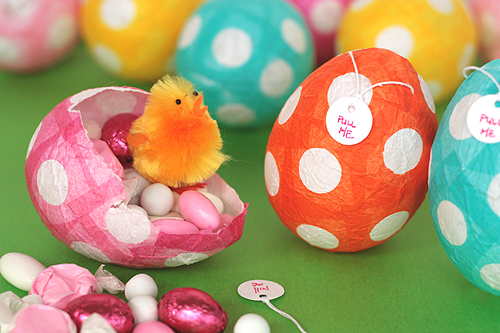 We added our candy pomander eggs to the cute par-tay! 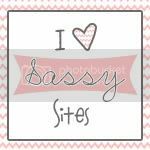 Hi Marni...Thanks so much for linking up to Make the Scene Monday @ Alderberry Hill, you are being featured this evening! A very good and informative article indeed . It helps me a lot to enhance my knowledge. I really like the way the writer presented his views. I hope to see more informative and useful articles in future. By the way Bangladesh Education Board JSC Result 2018 Publish Date already announced. Everyone can check their JSC Exam Result 2018 from the official website. Primary Education Board PSC Result 2018 Dhaka Board Bangladesh Also available here. Thanks again. Here is the link of the post HSC English 1st Paper suggestion 2019.